Fans of terror are in luck because soon a fourth installment of the saga that began with “Cloverfield” in 2008 will be released. 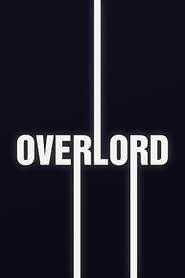 The film will be called “Overlord” and will be directed by Julius Avery based on a script by Billy Ray and Mark L. Smith. With the production of J.J. Abrams, the film will star Wyatt Russell, Pilou Asbæk and Bokeem Woodbine. Consulted on what is coming, J.J. Abrams spoke about how important surprise is in the saga. “First of all, I have to say it’s a movie I can not wait for them to see, Julius Avery has done an incredible job, but the details, you know, you have to wait and see, but this is really a crazy movie,” he said. Digital Spy. 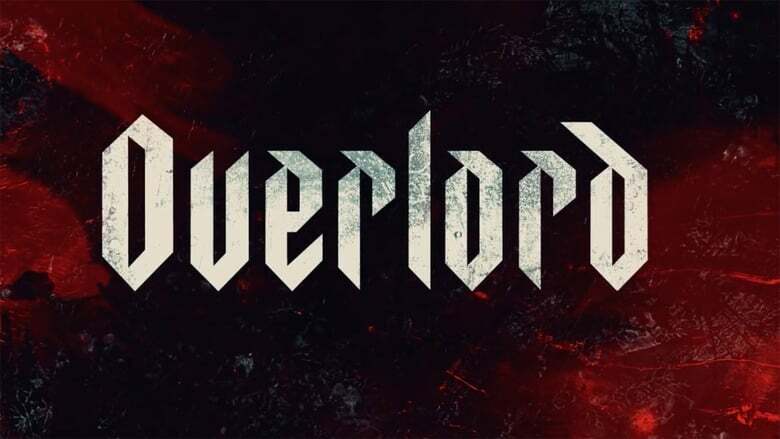 In “Overlord” a paratrooper group of the US Army lands in lands captured by the enemy to execute an important mission. But, very soon they discover that something else is happening in the area. There are supernatural forces operating for evil, a spooky Nazi experiment.